I run a Spanish conversation group and one of the questions I routinely get from beginners is “What’s the best way to learn to conjugate verbs?”. Good question right? 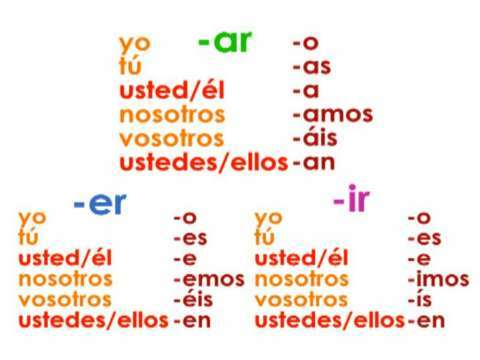 Verb conjugation is one of the most brutal parts of learning Spanish because there are no shortcuts, you have to put in a lot of hard work. In this post I’m going to share the resources I used with the hope that the path I followed will work for you as well, or at the very least provide a starting point for you to make your own path. 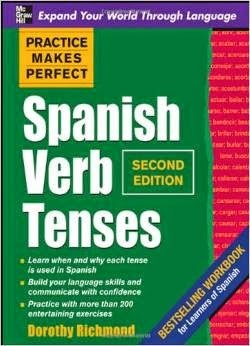 One of the first resources I started with was the Practice Makes Perfect Spanish Verb Tenses book, from the Practice Makes Perfect Series. It’s packed full of examples and exercises to not only help you learn the conjugations, but also to help you learn to use them in context. I still remember the late night and weekend study sessions, ah the good old days. 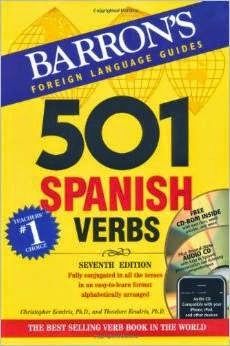 While we’re on the topic of books, here’s another one that everyone but me seems to own, 501 Spanish Verbs. I’ve never looked at it for more then 5 minutes and I normally only recommend resources I’ve successfully used and benefited from, but everyone I know that owns this book loves it, so I’d feel irresponsible if I didn’t mention it here. Here are some great online resources that became an indispensable part of my studies. A teacher by the name of Fred F Jehle has an amazing website that has a huge collection of verb charts, great explanations and even printable worksheets for you to practice with. I really suggest you take a look. I think I still have printouts of the material he has on his site laying around the house. Another great web site that I used religiously for quite a while is the Spaleon Verb Conjugation Tool. Spaleon is a great tool that allows you customize your practice sessions by selecting the tense and verbs that you want to practice. It’s truly an amazing site. Another one you don’t want to miss. Spaleon is a great tool for the internet, but the Verbarrator brings that same flexibility and more to your computer. 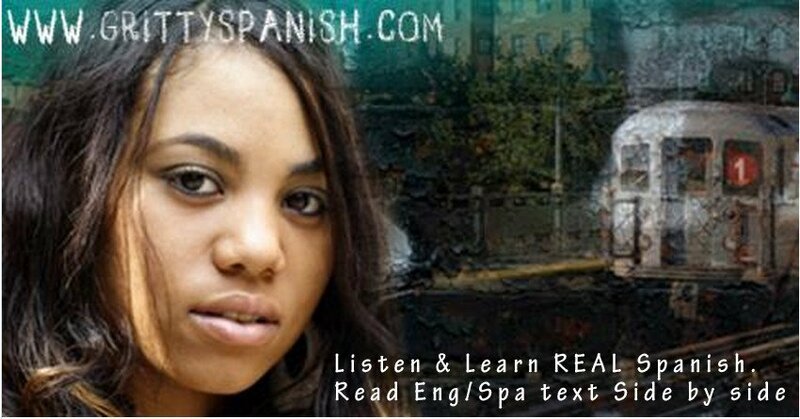 It goes far beyond teaching verb conjugations by adding vocabulary and putting everything in context with real sentences that you can hear as well as see. I could go on and on about the Verbarrator, but I’ve already covered the Verbarrator in detail and you can read my review here. 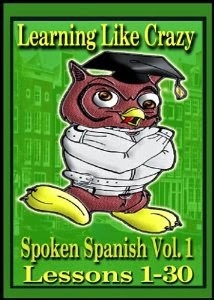 In all honesty I wish it had been available when I first started learning Spanish. This is how everyone should be learning to conjugate verbs in the 21st century if you ask me. And lastly I come to Learning Spanish Like Crazy. It’s one of the many courses designed to teach you Spanish, but the one thing it does an excellent job of is teaching you verb conjugations. Not through boring exercises, written drills and old-fashioned memorization, but through spoken Spanish using the listen and repeat approach to learning. Every dialog that introduces a new verb walks you through every single conjugation of the verb (except vosotros) while adding in a ton of vocabulary as well. This is how I really learned verb conjugations, through listen and repeat. There’s also level 2 and level 3 which combined walk you through all of the Spanish verb tenses. When all is said and done, I used a number of different resources, but I’ve yet to mention the resource that helped me the most. And best of all, it’s free. And if you ask me, it’s the most effective tool out there. What is this magical resource you ask? Yep, hit the streets and start flapping those gums. No other method is as fun or effective as talking to a real person. Using everything you’ve studied in real life conversations is what puts it all together, burning it into your memory and making you a Spanish speaker. If you don’t actually use what you learn there’s nothing out there that can help you. That’s it for today. ¡Ojala que les sirva!